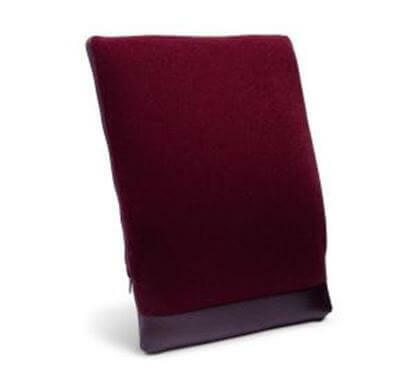 Place it on your office chair at work, or use it on the couch at home. If you are sitting down, you can be using SPINA-BAC® to better support yourself in order to prevent back pain all together. Sitting in an office chair all day can be a real pain. SPINA-BAC® can transform any cheap office chair into an ergonomic cloud with the perfect level of lumbar support for any body. One of the most effective ways to relieve back pain is to support the area affected, and sit with correct posture. SPINA-BAC® is the ultimate in Ergonomic Back Cushion, and it is ideal for use in the car, plane and office. Your help against Backache and to Prevent Lumbago when sitting. A non-restricted, personalized back support for a better back posture. Time to say goodbye to Lower Back Pain! Spina-Bac Ergonomic Back Cushion was developed in Sweden in cooperation with the most experienced professionals treating back discomfort. 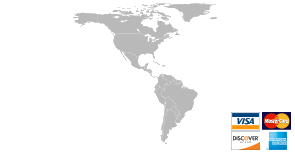 This is the official SPINA-BAC® website for US. It has made success around the world as a very effective device to prevent and avoid back discomfort. People who use it are very pleased with the relief that it gives them, and the professionals praise Spina-Bac. Back injury and back pain can and must be prevented. Spina-Bac® Lower Back Pain Support features a patented adjustment mechanism which accommodates to your height and depth of the "S" curve of your back, and together with the special steel springs make it easy for you to adjust it to your personal contours. 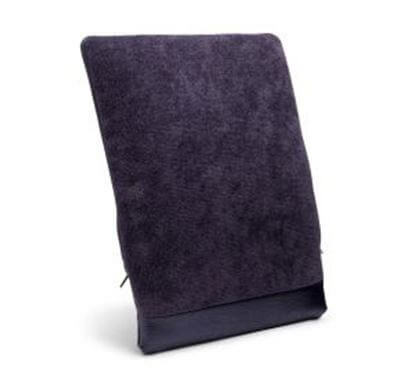 This is the ultimate in lumbar back support, and it is ideal for use in the car, plane and office chair. The aid for Spinal and Back Problems is SPINA-BAC® Lumbar Support for Lower Back Pain - Ergonomic Back Cushion. 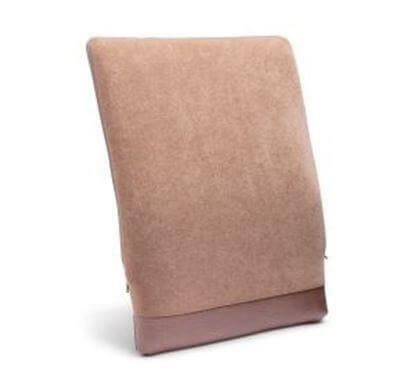 The design of this cushion provides perfect support to the back, even when angled against the back of a chair, making it possible to sit relaxed in any position from upright to lying down. SPINA-BAC®'s unique patented adjustment mechanism and special steel springs adjust in height and depth to the contours of you back to keep your "S" curve. This ergonomic back cuchion is very useful when traveling by car, airplane or train to give yourself the proper lumbar support for your spine. A long trip will no longer be painful while using SPINA-BAC® for support. It has a rigid base plate, 5 special steel springs and an adjustment mechanism that adjusts in height and depth to the contours of your back. High quality polyether padding and elegant fabric cover provides excellent comfort and durability. Ergonomic design, firmness and adjustability enables you to sit safe and well supported, wherever you sit. 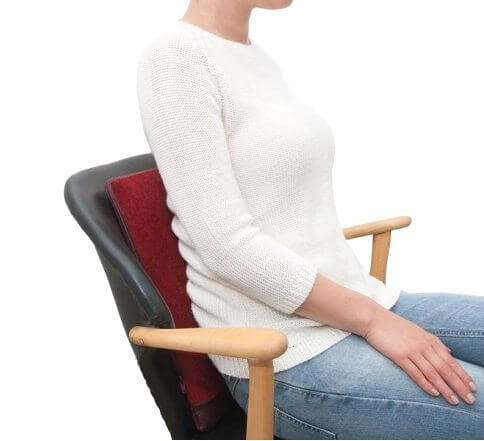 The Lumbar Cushions are located in the intermediate area of ​​the back and require the wearer to adopt a correct posture in any type of seat, thus assuming a preventive element against lumbar injuries. SPINA-BAC® Ergonomic Back Cushion is available in 4 colors: Anthracite Grey, Cobalt Blue, Burgundy & Tan.